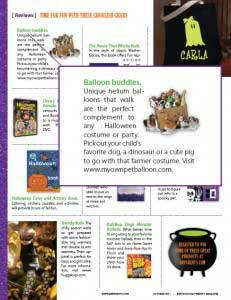 My Own Pet Balloons are a perfect accessory for Halloween outfits. 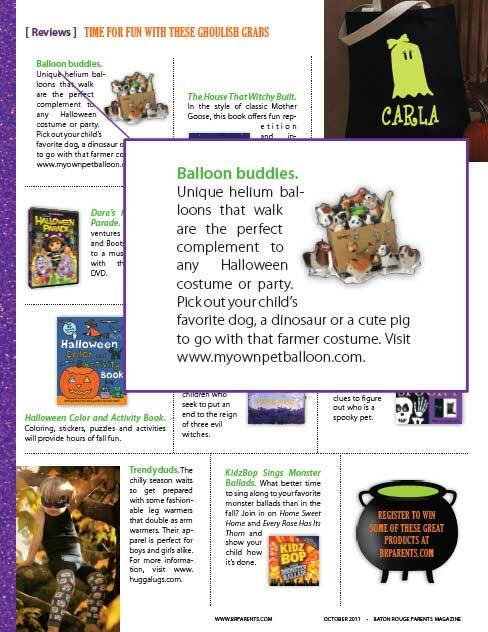 ?Click here to learn where you can purchase one of these walking pet balloons in your local area. ?Have a happy and safe Halloween!